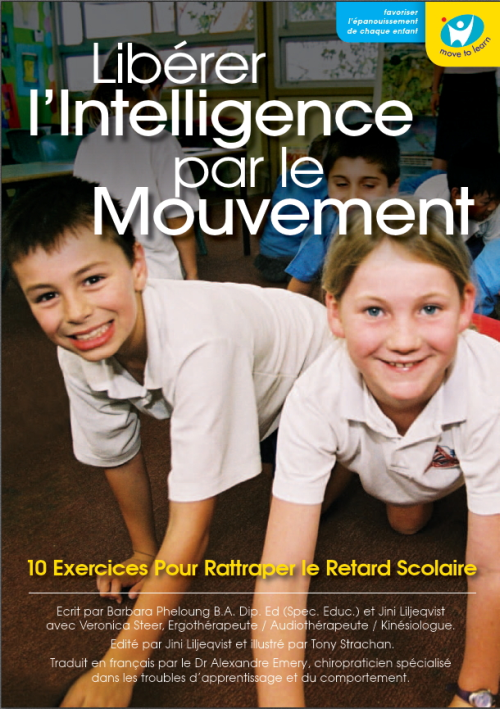 At last we are ready to release our new e-book: Ten Gems for the Brain; The Move to Learn Program for all Ages! 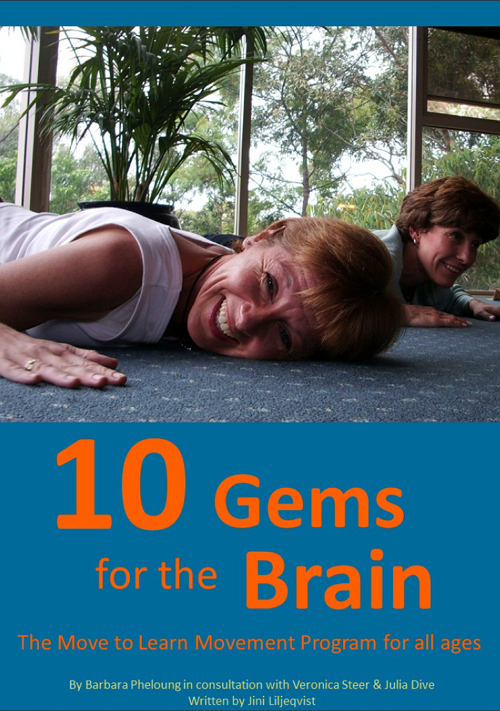 This e-book is an extended version of our regular Ten Gems for the Brain, with deeper explanations into the ‘why & how’ of what we do. It has been developed to meet the needs of adults (older teens through to seniors) who would like to benefit from our program. 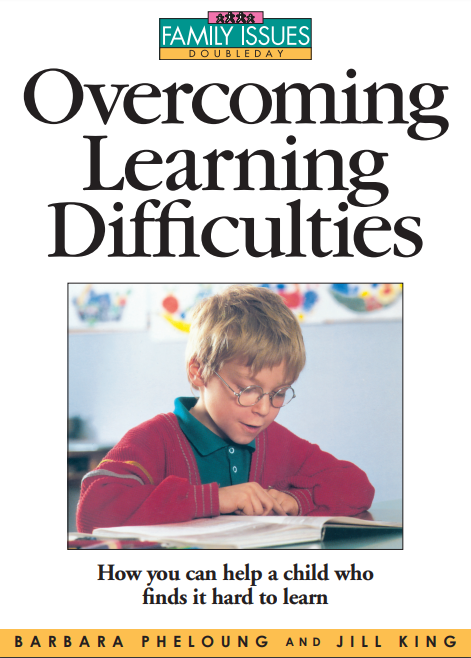 There are tips and adaptations for seniors and those with disabilities or physical restrictions; photographs to illustrate and a large reference section. 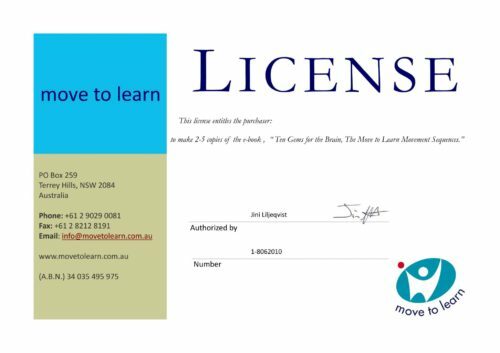 This booklet is designed to be a stand-alone product for an adult or group of adults, to run the program for themselves in their own home or community centre. A great alternative for older teens through to seniors!